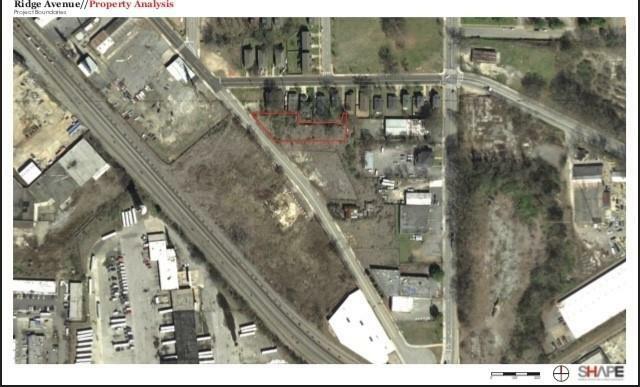 UNLIMITED POTENTIAL CLOSE TO BELTLINE!! Perfect lot and location for your perfect dream turned reality! Desirable to build retail and residential development with up to 118 units, top of the line adjoining restaurant, and amenities galore! Close to public transportation, major shopping, parks and highways to offer the ability to experience a true live, work, play concept! Detailed site analysis has been completed and is amazing! Listing provided courtesy of Weichert Realtors Prestige Partners.